Slone square slum square from the popular Sun-dried series. 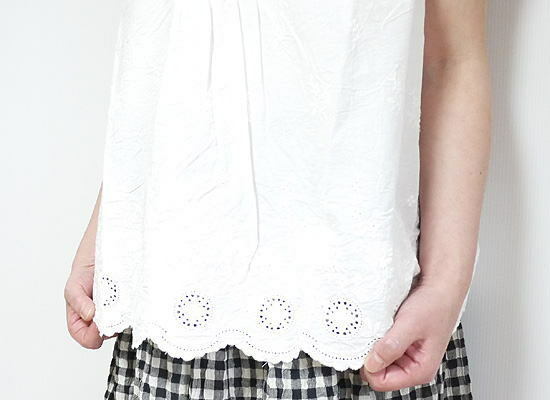 I received a classic tunic blouse. 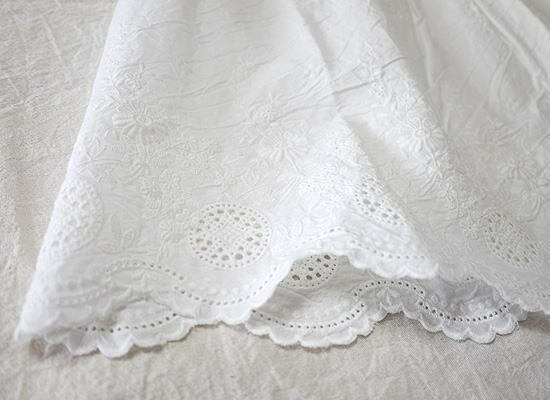 Scalloped lace hem featuring cute and tastefully finished. Kyoto hand denouement wrinkle Sun dried processing on the cotton material 100%. Represents a very fine texture than the machining. Hold the rubber under the armpit bulge, big success in the layered style.! 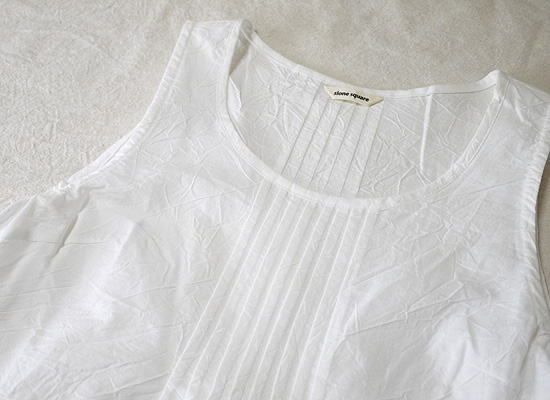 Sun dried cotton was rumpled and good thickness and delicate texture. Thanks for covering clean body lines, draped silhouette. Here are wearing size F.
It is made by drying. Please think and texture characteristics. 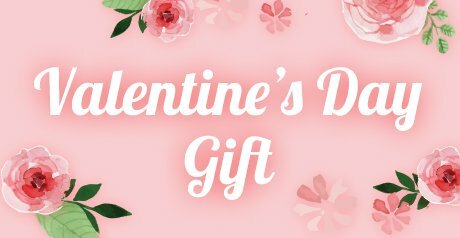 Actual colours may vary slightly, from. * Offer products sales in existing stores. Please note that you may. 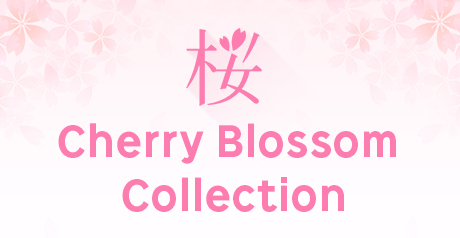 More than ¥ 10,000 (tax not included) with free shipping! ♦ slone square slum square from the popular Sun-dried series. 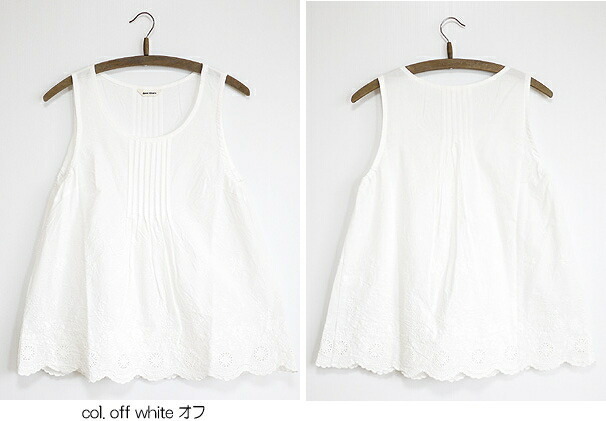 ♦ finished scalloped lace hem featuring cute and classy! ♦ Kyoto denouement wrinkle Sun dried handmade, 100% cotton material. ♦ hold the rubber under the armpit bulge, big success in the layered style.! 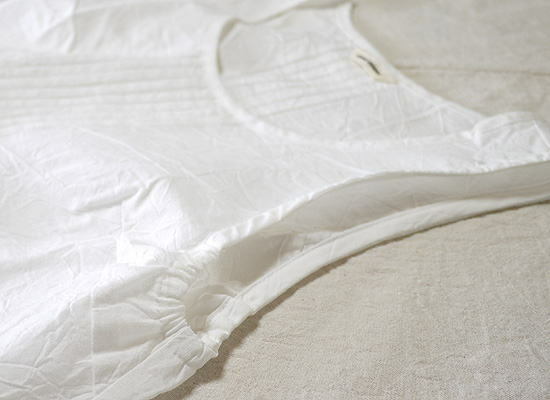 ♦ Sun-dried cotton was rumpled and good thickness and delicate texture. ♦ Thanks for covering clean body lines, draped silhouette. 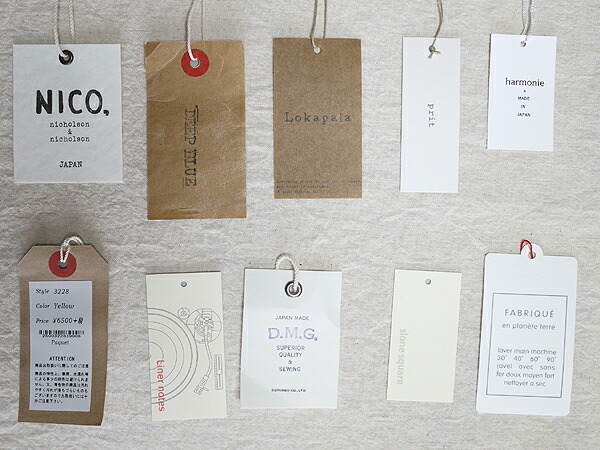 MSRP is provided based on the product Tag Maker.